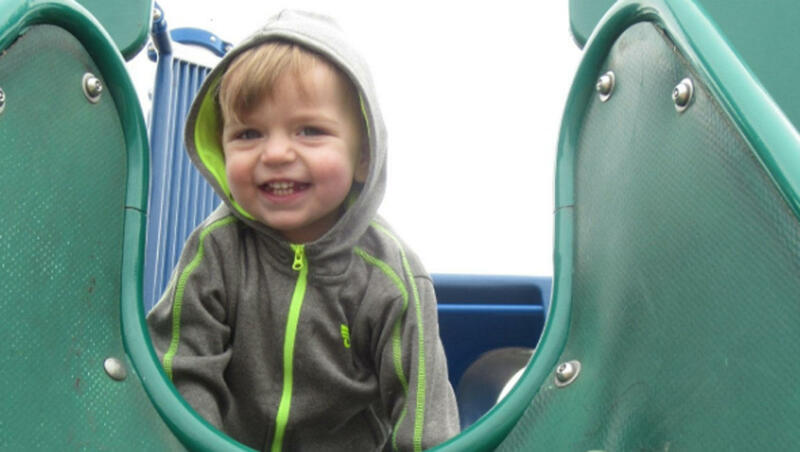 WEST JORDAN, Utah -- A toddler suffocated Thursday at a suburban Salt Lake City day care center after an employee there sat on a beanbag chair, not realizing he was underneath it, police tell CBS affiliate KUTV. Sgt. Joe Monson of the West Jordan Police Department said Leo Sanchez, who would have turned two this week, died in a “very tragic, sad accident” at the West Jordan Child Center. Police are reviewing surveillance video, which the child’s mother Danielle Sanchez said shows Leo climbing under the bag, where he was for five to 15 minutes before employees realized he was underneath. The day care worker was sitting on the bean bag chair to read a story to other children, she said. The state Department of Health is also investigating circumstances around the toddler’s death and whether the care facility is operating under the proper license, a process which takes 30 days, department spokesperson Tom Hudachko told the station. Smith said she was often the only staff member in a room, caring for too many children. Leo Sanchez would have turned two on Sept. 17, the day his parents now plan to hold his funeral.